WARNING! Never hire any landscaper to care for your lawn without asking these seven questions. Someone can claim to be a landscaper with only a truck and shovels and possibly a push mower. Meaning year to year there are new “landscapers” that are in their first year of business with little to no experience and are learning on your property. We hear many stories of homeowners paying good money to someone who absolutely ruins their yard. Our Difference: At Crider Landscaping, our new staff is trained by our veteran staffers to ensure the best possible service. We have several staff members that have been working in landscaping since their teens. 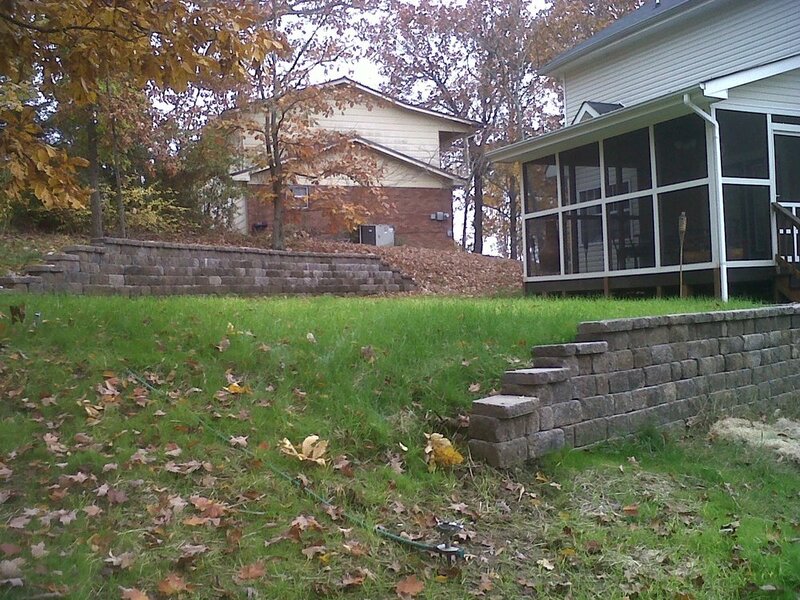 Therefore, Crider Landscaping staff and employees have many years of experience in Landscaping. 4. Will you take care of my yard after improvements? Some installation companies are just that, landscape installation companies. They install your landscape and that is the last you hear from them. If your plants die – oh well. They have finished their part and been paid. Besides, they will claim you are the reason the plants died and you did not properly maintain the plants. Our Difference: At Crider Landscaping, we are capable of maintaining your landscape after installation to ensure that it is always looking its best and your plants are cared for properly. 5. Will you give me a written contract and guarantee? Many companies do not offer any contracts therefore leaving a lot of gray area when it comes to your landscape maintenance and installation services. Without contracts, you are not completely protected in what services you will receive. Our Difference: At Crider Landscaping, we offer maintenance agreements and Installation contracts outlining exactly what services you can expect from us. With these agreements in place, you can be assured you are receiving exactly the services you are paying for. You might also want to check out our guarantee! Many companies require deposits of 50% or more, and you hear many stories about the contractors that took deposits and never showed up. Do not be one of those stories. Companies that operate with sound business practices should not need deposits of 50% or more. Our Difference: Many times, we do not require any prepayments. Reputable landscapers have relationships with vendors, allowing us to purchase materials on our accounts. However, at times, we may require deposits for certain projects or portions, but our required deposits will never exceed 33% of the project. Here is a story that we were quoted in for Realtor.com Check out the Story below. When is the best time to aerate and seed my lawn in Chattanooga? If you want to be really effecting in your efforts, then aerate twice a year both in the spring and in the fall. This will be especially beneficial in establishing a new lawn or in repairing an older neglected lawn. There are many people out there who do not even think of having a lawn because they feel that a lawn can only be maintained with the help of professionals. This is far from the truth. All you need for taking care of a lawn is a vague idea of the various issues that matter in lawn care and health. If you have a basic education in this area, you can save money and time by DIY lawn care.